The Morphable Man wins Platinum at Muse Awards! BIG News! 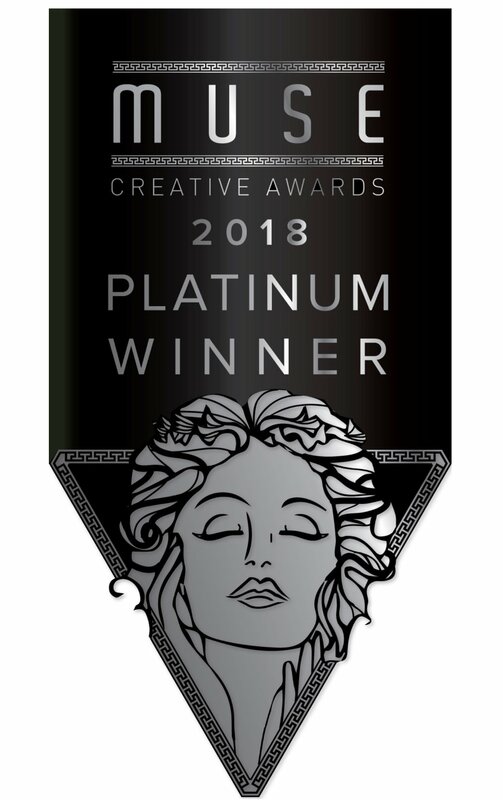 Our short film "The Morphable Man" has won the Platinum Prize in the Video category at the Muse Creative Awards 2018!! !